Review - I am sad that it is currently sold out and was perhaps Limited Edition. I was a bit skeptical in posting these photos since it is unavailable but I figured it would be nice to have for color references. 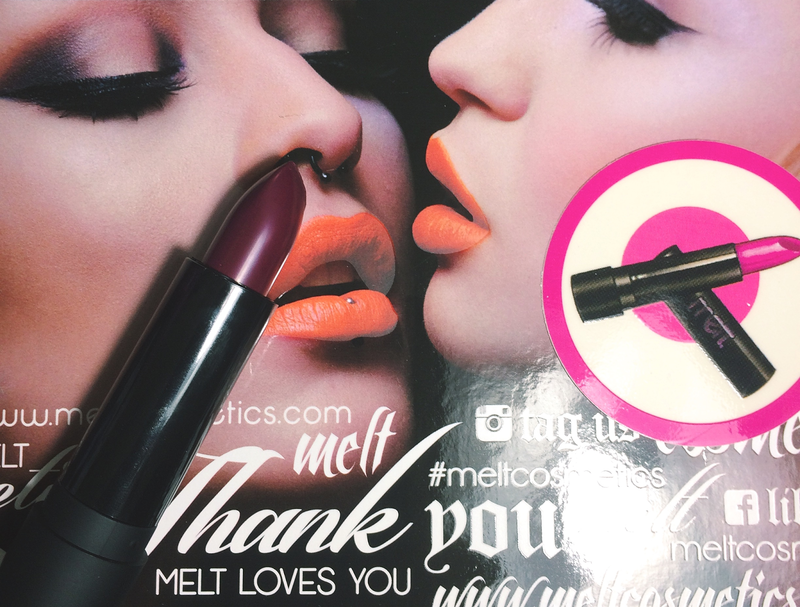 I was one of the lucky winners on Instagram to win this lipstick on @meltcosmetics Instagram page! 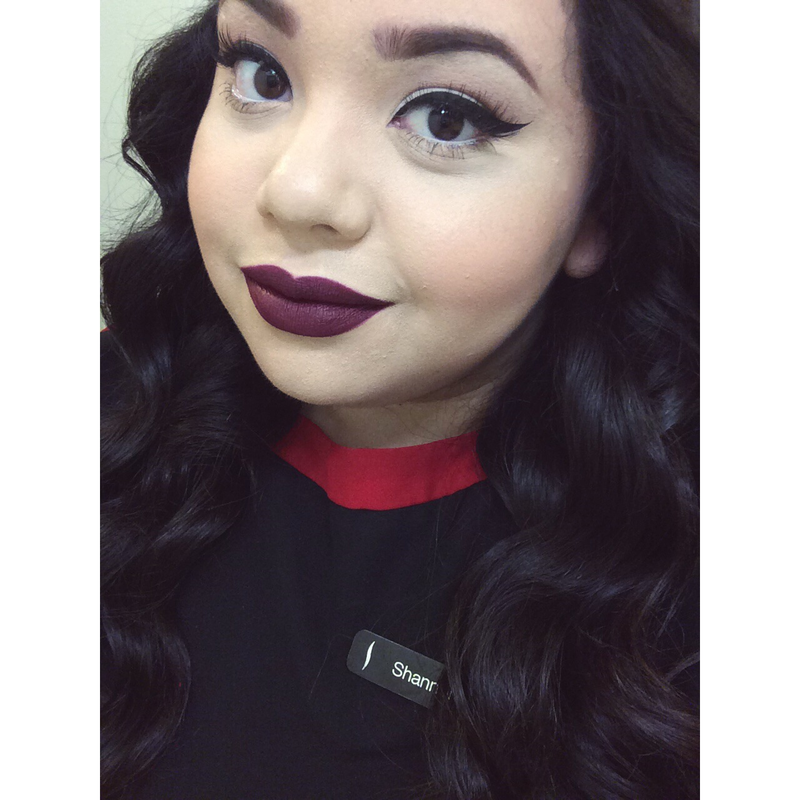 Melt Cosmetics Dark Room is described as a Beet colored lipstick with an ultra matte finish. This color is absolutely gorgeous. It does require two layers to reach its full opaque capacity and it settles to a comfortable matte finish. 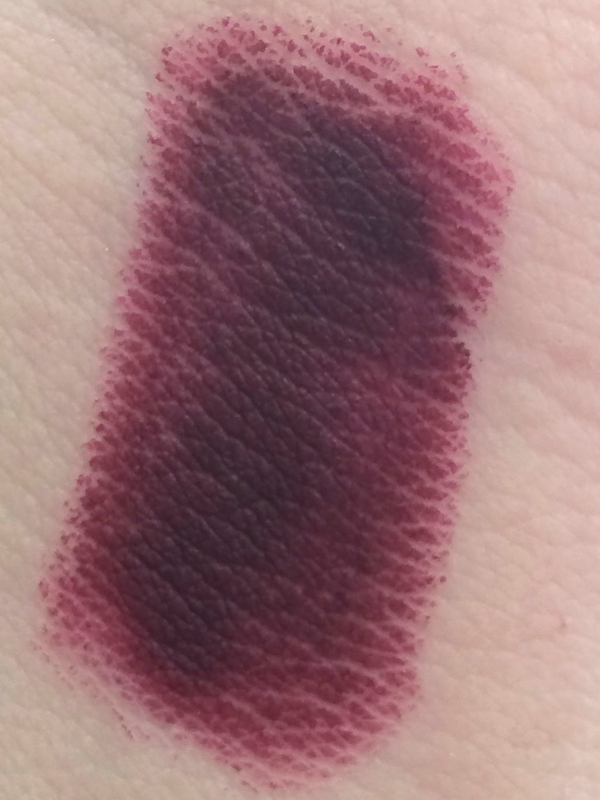 This lipstick was a bit difficult to photograph and swatch because my camera was not capturing its true glory. I finally was able to capture its true color with these photos. Let's hope that Melt Cosmetics is able to bring this color back to their permanent line. I'm seriously so envious of you; everything looks good on your face! Lol.